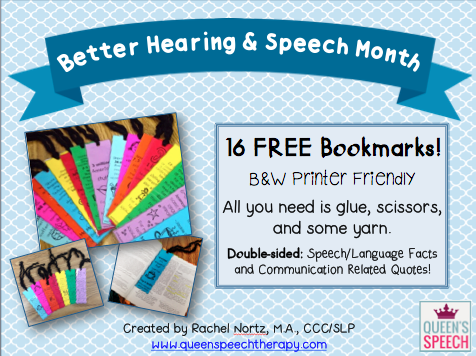 Speechie Freebies: Better Hearing and Speech Month- Bookmarks! Hello there! I am Rachel Nortz of Queen's Speech. 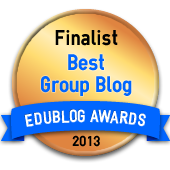 I am thrilled to be a new member of this fantastic group of SLPs offering free resources to help YOU! In honor of Better Hearing and Speech Month, I created some fun bookmarks to give out to staff where you work! 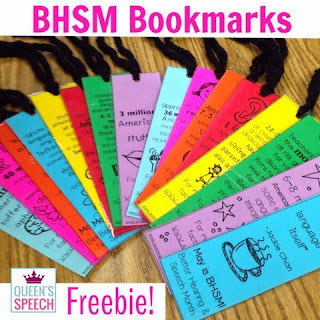 Included in this freebie are 16 double sided bookmarks. One side has a communication related quote and the other side has a fact related to speech, language and hearing disorders. Printer friendly, just use colored paper! 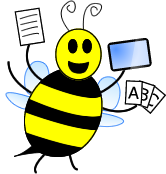 I made the clipart myself too! 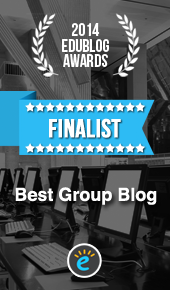 I look forward to creating more great freebies for all of you soon!